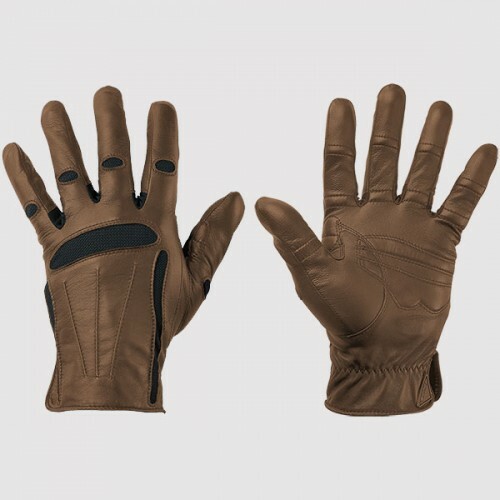 Men's Equestrian Show Glove. Open cuff design with comfort, protection and gripping power riders need most to commuicate with your horse. Soft supple leather for the closest feel. Only available in the XXL 8 to 8 1/4 hand length and 9 1/4 to 9 1/2 circumference so measure first. 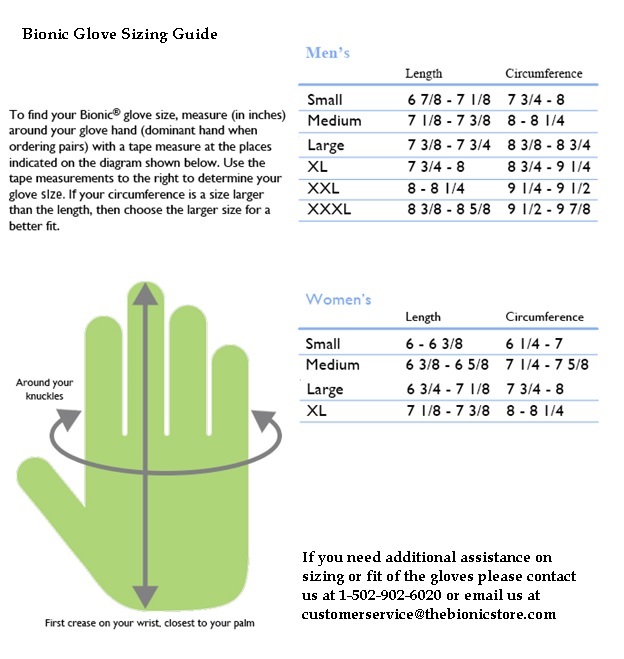 You can get a soft glove but not with the bionic feel.